Sweden’s largest real estate company Vasakronan on 21 September issued the world’s first green certificates to be used for financing some pre-defined green assets. SEB assisted Vasakronan as advisor and arranger of the issue. 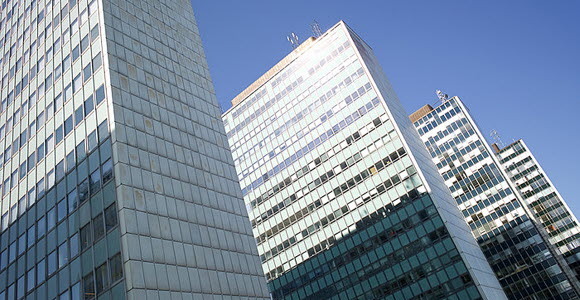 Vasakronan, owned jointly by four buffer funds in the Swedish national income pension system, in 2013 became the first issuer of a green corporate bond and has since issued bonds worth 18.5 billion Swedish kronor (1.8 billion euro) for real estate projects that meet the necessary criteria. The green certificate issued this week is a financial instrument for shorter-term funding. The criteria are the same as for green bonds and quality assurance is provided by Cicero, an Oslo-based independent climate research institution established by the Norwegian government. “Everyone knows it is profitable to run business operations in a sustainable way. As we now introduce a new green financing instrument, we offer capital markets further incentives to actively contribute to reducing climate impact,” says Mats Olausson, senior advisor in SEB’s green financing team.